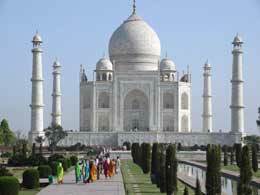 World Famous Tourist Attraction known for Taj Mahal built by Mughal Emperor Shah Jahan in memory of his beloved wife Mumtaj Mahal. 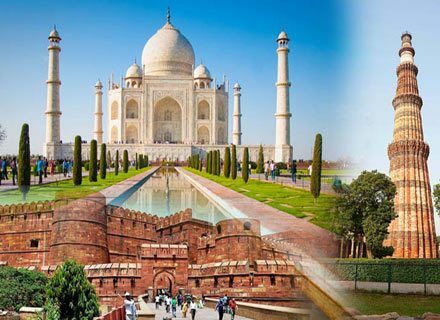 Taj Mahal is one among “7 Wonders of World”. 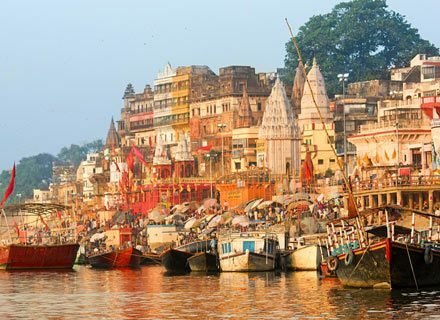 Also called Prayag; Allahabad is ancient pilgrimage place of India famous for its Triveni Sangam (Confluence of 3 Rivers; Ganga, Yamuna & Saraswati). 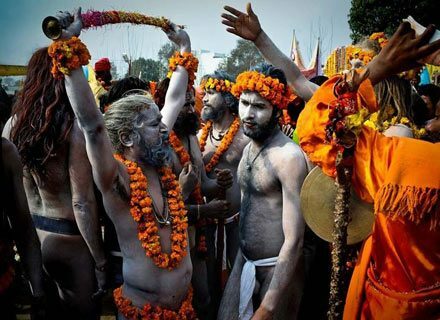 It is one of the “Kumbh Fair Places in India” -most sought after places of Ardh Kumbh and Maha Kumbh Fair . 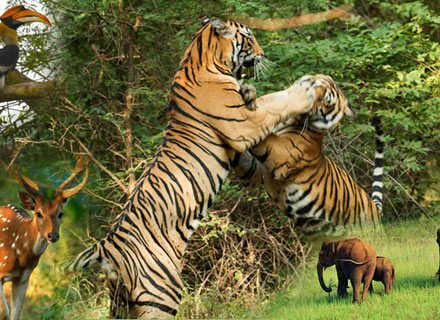 Bandhavgarh National Park of India is known for its Tiger Reserve and wildlife diversity. 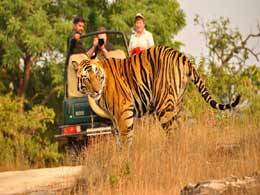 People come here to enjoy Wildlife Safari, Tiger Safari and Jeep Safari. 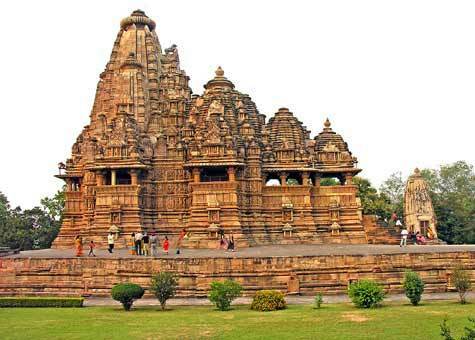 Bhopal is the state capital of Madhya Pradesh, known for its rich heritage and historical monuments. 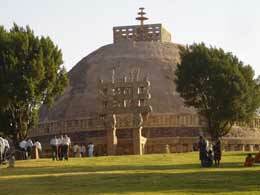 Sanchi (50 KM from Bhopal) is ancient Buddhist Stupa called Sanchi Stupa. 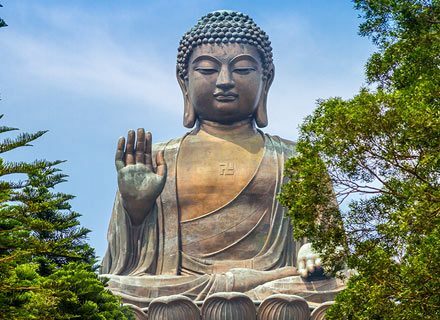 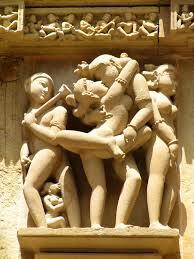 People visit here to pay obeisance and explore rich sculpture of Sanchi Stupa . 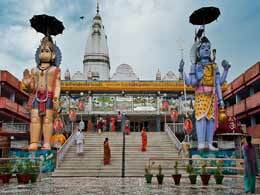 Chitrakoot is the place where Lord Rama met his younger brother Bharata during his exile. 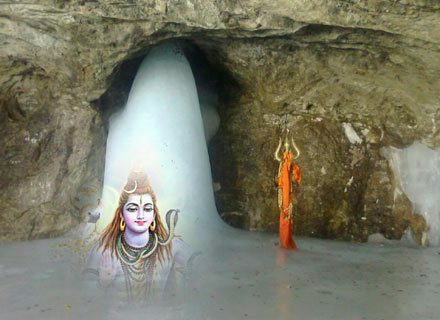 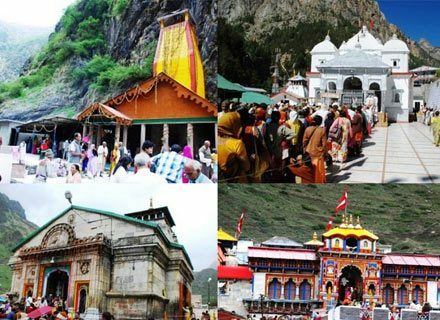 This is the ancient pilgrimage place of Hinduism where you can enjoy spiritual solitude in lap of nature. 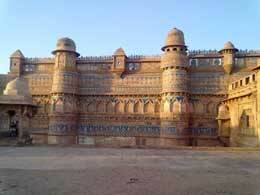 Gwalior is famous for Bundela Kings and their rich legacy in form of historical monuments. 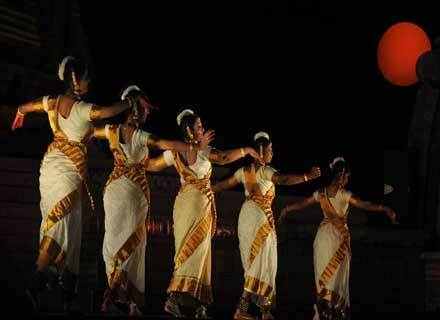 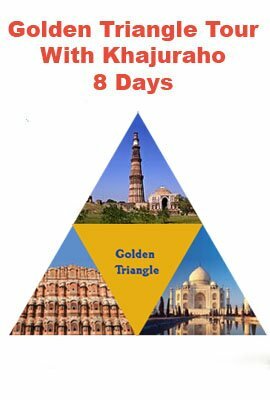 You can explore here some famous forts, palaces and temples. 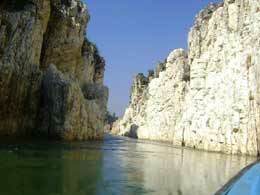 Jabalpur is famous for its Bhedaghat Marble Rocks and Waterfall built by River Narmada. 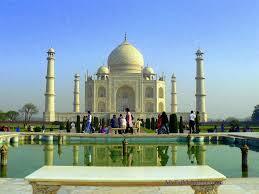 You can see here some picturesque gorges and marble cut structures. 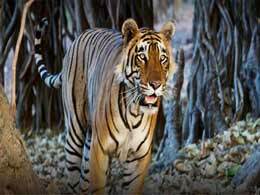 Kanha National Park is known for its Tiger Riserve and Wifdlife Diversity. 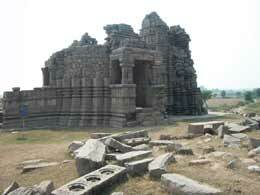 Mahoba is ancient capital of Mahoba Rulers. 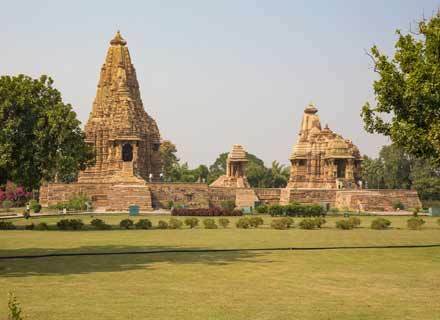 You can visit here to explore some ancient palaces and forts. 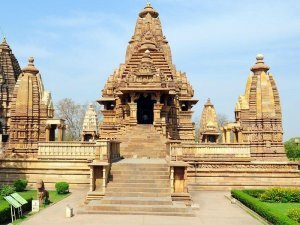 Some of the sightseeing to see in Mahoba is Kaknamath Temple, Madan Temple and Vijay Sagar Pakshi Vihar. 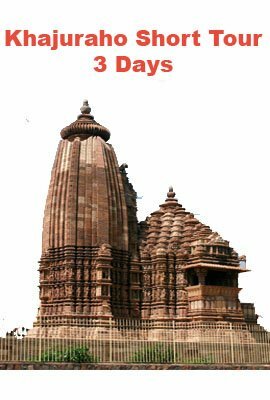 Sun Temple at Rahila Sagar is another location to visit here with Senapati Mahal and Raja ka Tal. 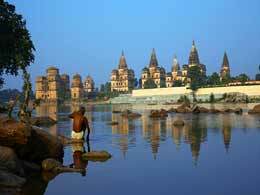 Orchha is historical place and capital of Bundela Rulers. 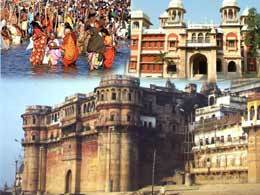 Jhansi; the capital of Maharani Laxmi Bai is another place to visit which is 25 KM away from Orchha.